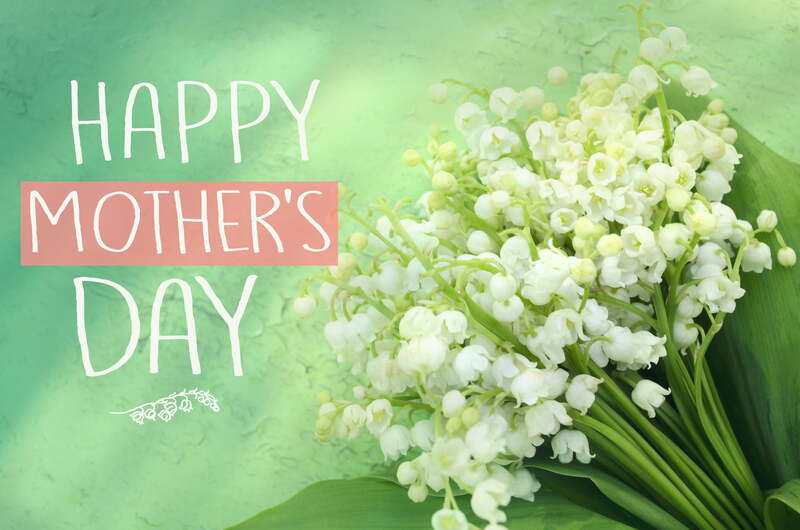 It’s time to treat mom to a relaxing and fun filled weekend at Copake! Sign her up for a special Spa Day service (offerings include chair massage and mini mani’s), join her for Tea Time and Tea Time Ceramics. Buy her a treat from our Bake Sale or give her the chance to explore her creative side with a Sip & Paint class or a free arts and crafts class. Spend some extra quality time together at our Mother’s Day Dance with one of our favorite bands, Redline. And of course, no Mother’s Day Weekend is complete without our annual Deluxe Pancake breakfast with all the fixins (Mom’s eat free).